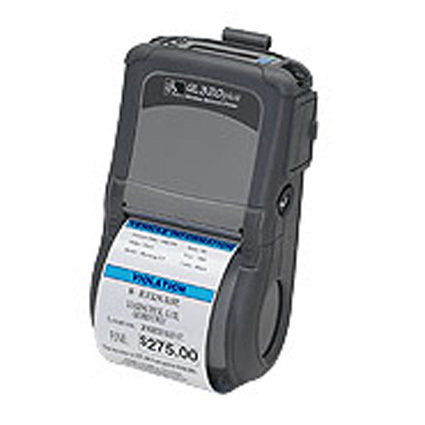 The Zebra QL320 mobile printer provides direct thermal label and receipt printing wherever you need it. Rated at a quick 4 inches per second print speed, the printer is ideal for the apparel industry, where it may be unfeasible to take an entire product line to a label printer location. 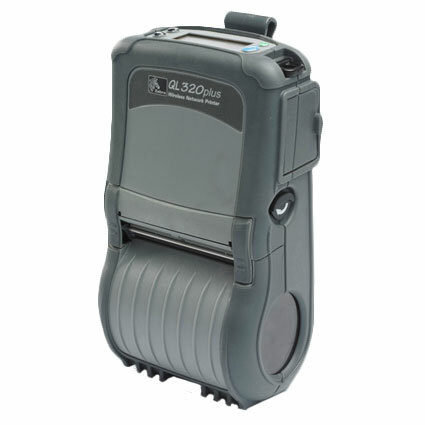 The QL320 can communicate via RS-232 Serial or USB, with the option of adding Bluetooth and 802.11 b/g connectivity. Dimensions (W x D x H): 4.6" x 3.1" x 8"
Label and liner width: 1.25" to 3.12"
Thickness (label & liner): 0.09" to 0.256"